TrendsEU refugee & migrant influx, Eurozone crisis “Enough Excuses! 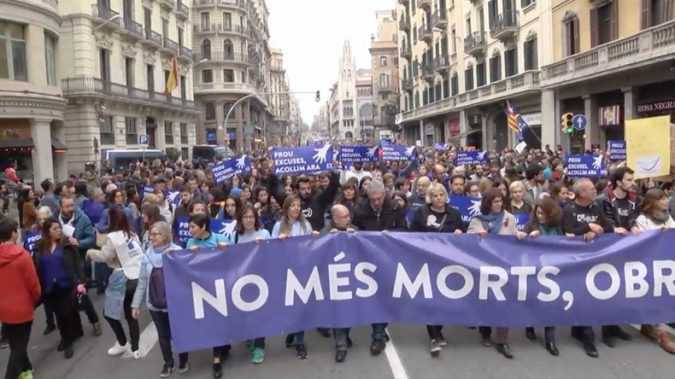 Take Them In Now!” and “No More Deaths, Open The Borders!” slogans have been heard since 4 pm in Barcelona when hundreds of thousands gathered in support of the refugees. 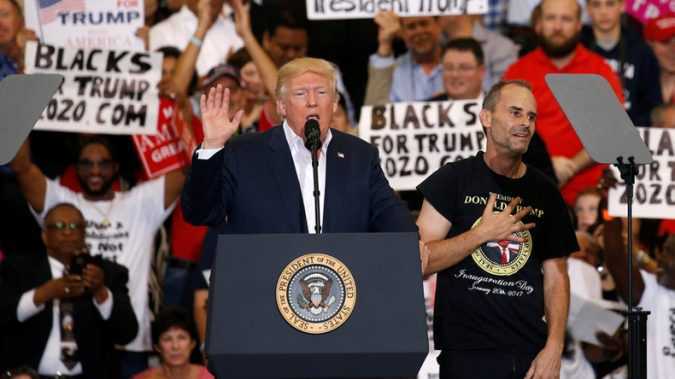 READ MORE: ‘Real leaks, fake news’: Trump spars with hostile media in first solo press conference In his first post-inauguration campaign-style rally, President Trump told the crowd inside an airplane hangar in Melbourne, Florida, that the purpose of the event was to speak to the American people “without the filter of the fake news. 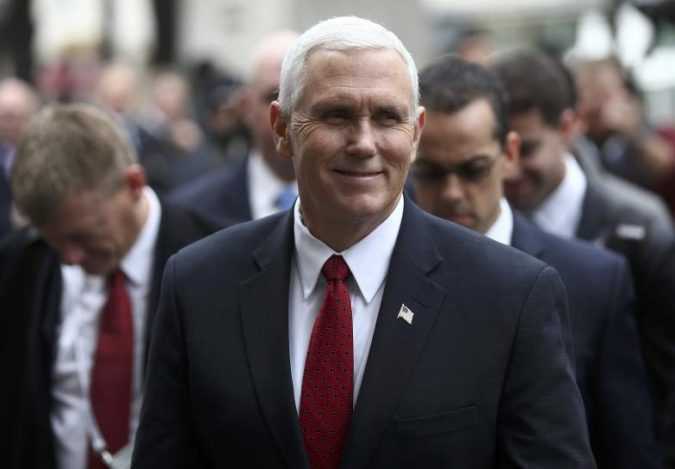 MUNICH U.S. Vice President Mike Pence on Saturday brought a message of support for Europe from Donald Trump, but failed to wholly reassure allies worried about the new president’s stance on Russia and the European Union. LONDON British officials believe Russian authorities were behind a plot in October to kill Montenegro’s pro-Western prime minister, the Sunday Telegraph newspaper reported, citing senior British government sources. 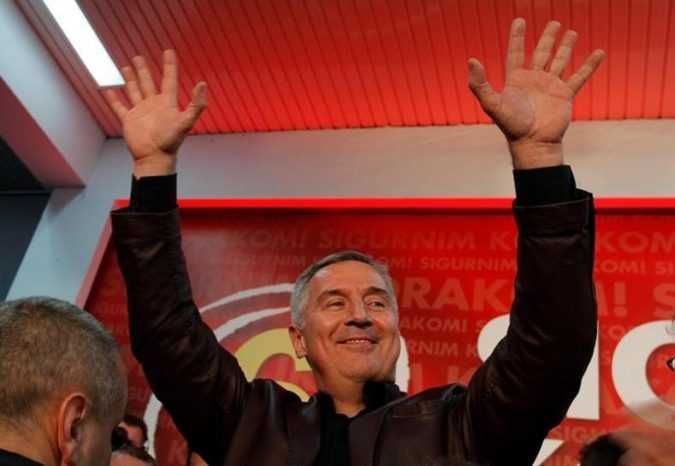 A special prosecutor in the former Yugoslav republic said in November that a group of “Russian nationalists” had planned to assassinate Prime Minister Milo Djukanovic to get an opposition party into power. 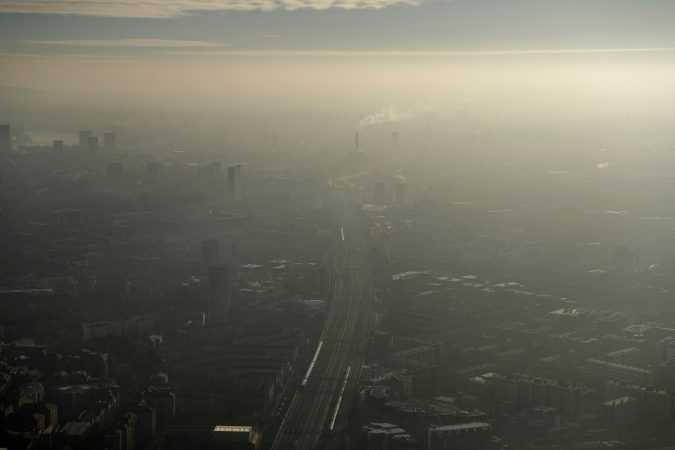 LONDON — Every winter, as if on cue, the coughing begins. As soon as the weather turns cold, Tara Carey, an international aid worker living in London, ritually places cough syrup on her bedside table because she knows her sleep will be punctuated by hacking coughs. 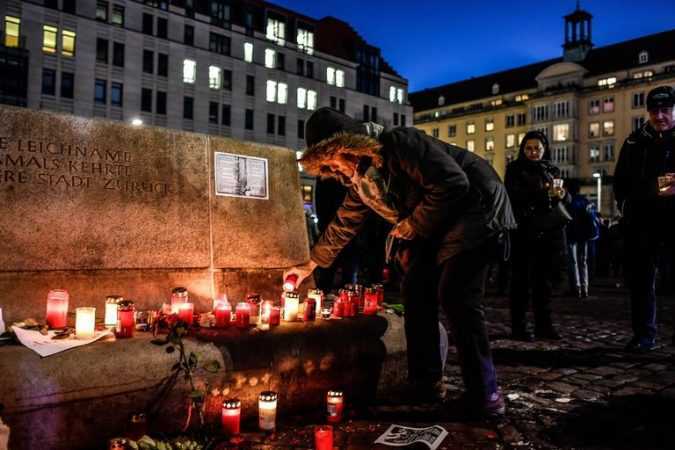 POTSDAM, Germany — As the far right rises across Europe, its ascent in Germany has seemed among the most alarming and puzzling. 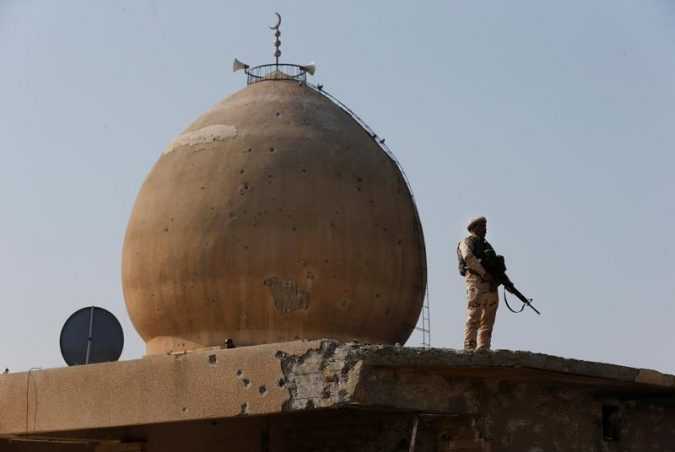 BAGHDAD Iraqi planes dropped millions of leaflets on the western side of Mosul warning residents that the battle to dislodge Islamic State is imminent as troops began moving in their direction, the Defence Ministry said on Saturday. 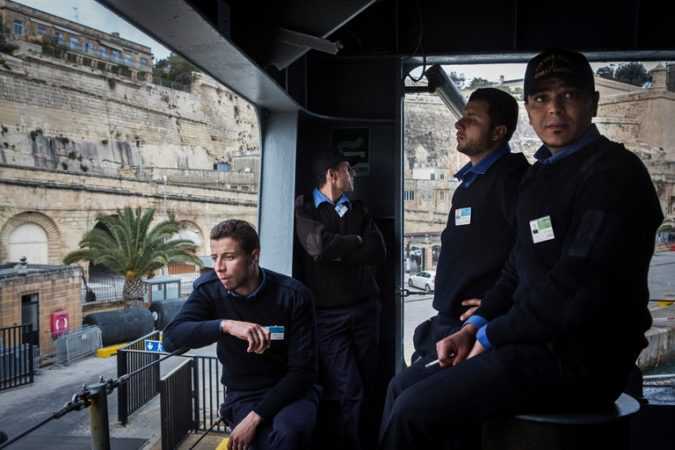 The ceremony aboard an Italian Navy ship in the port of Valletta, Malta, had all the trappings of a European Union affair. The rally was being held at the Place de la Republique in eastern Paris, where police have set up a security cordon. 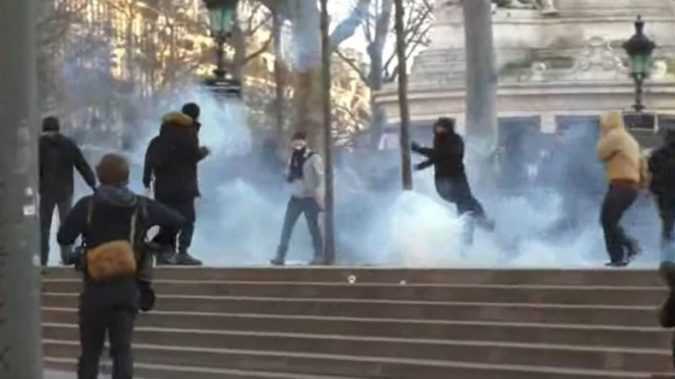 It is the latest in a series of similar gatherings in the French capital over the course of February, which have previously ended in violence. SCRUB! 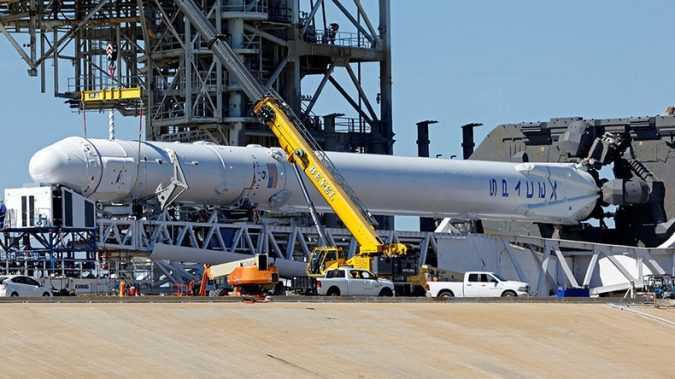 Today’s @SpaceX launch scrubbed due to 2nd stage thrust vector control issue. Next earliest launch opportunity is 9:38am ET tomorrow pic.twitter.com/aliOUTLzTI— NASA (@NASA) February 18, 2017 With a mere 13 seconds remaining until blast off, SpaceX confirmed that they were “standing down” to examine one of the engine nozzles, adding that Sunday at 9.38am ET was the “next earliest launch opportunity.